This is Christina’s second book. You can order both books on Amazon. As an author of my own Christian parenting book, I love how Christina uses Jesus’s own lessons to us to help us understand how to parent in a Christlike manner. It’s easy to read and perfect for small group study. It leads parents gently to understand Who Jesus truly is and how to do there best to imitate Him in their parenting. This book was given to me in exchange for a review. My opinion is my own. Order here. 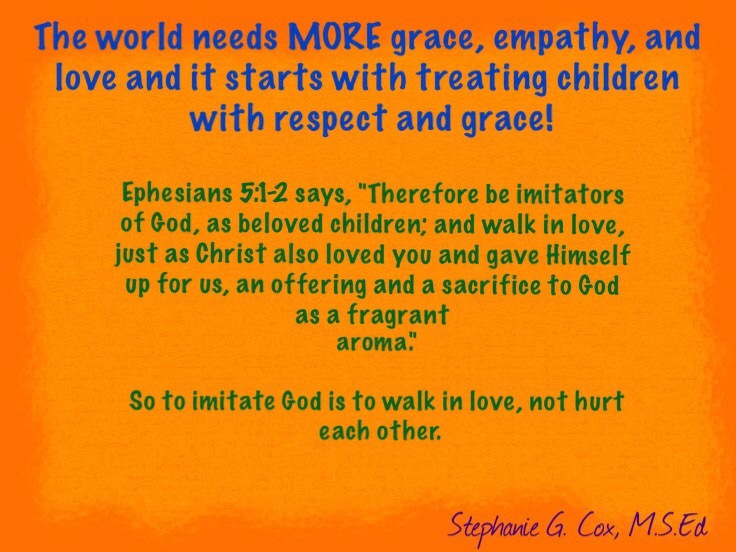 Christina does a wonderful job of providing Biblical understanding to the hard job of parenting. I strongly believe that many parents will benefit from this study. 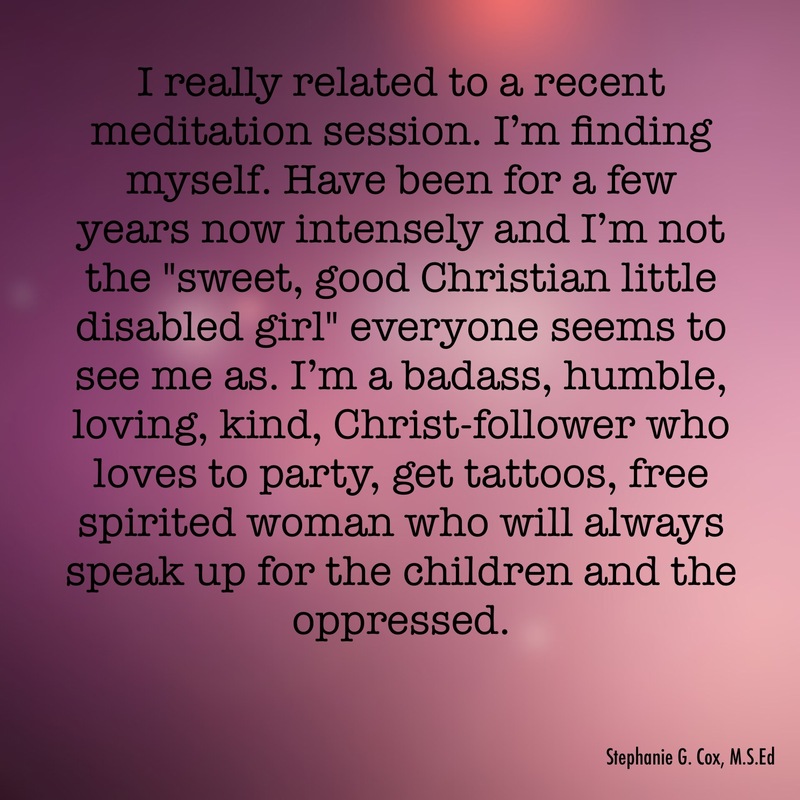 Check out Christina’s blog too!